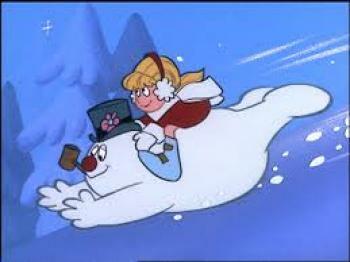 Did you know that Armonk, NY (Westchester) is Frosty the Snowman's hometown? I had no idea until I discovered this wonderful holiday event with my family and friends two years ago. I recommend it as one of the best local holiday activities Westchester and Rockland has to offer. 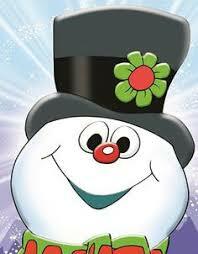 "Frosty, will be celebrated again this year with “Frosty Day” by his hometown of Armonk, New York on Sunday, November 25, the Sunday of the Thanksgiving Holiday Weekend. Activities and fun-filled family events will start at 12:30 pm in town; they include Frosty cartoons at the North Castle Public Library, dance and musical performances in Armonk Square as well as magicians, singers and clowns throughout downtown Armonk. In addition, marching bands and carolers will accompany families as they visit shops and merchants to get their faces painted, frost holiday cookies, decorate ornaments and trinkets – as well as ride a train around town and go on a hayride through the Wampus Brook Park. Free hot chocolate, coffee, snacks and wine tasting!